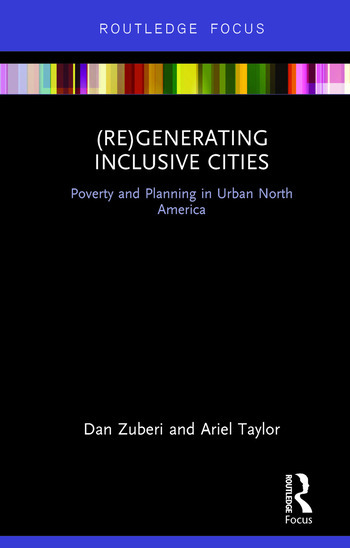 Dan Zuberi is RBC Chair and Associate Professor of Social Policy at the Factor-Inwentash Faculty of Social Work and School of Public Policy and Governance at the University of Toronto, Canada. His research focuses on urban poverty, health, education, employment and social welfare. Ariel Taylor is a PhD candidate in the Department of Political Science at the University of Victoria, Canada. Her research focuses on democratization, civil society, neoliberalism and private governance. She holds a Social Sciences and Humanities Research Council of Canada Graduate Fellowship.